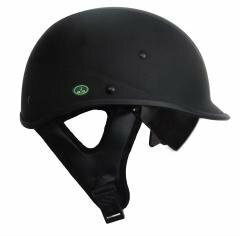 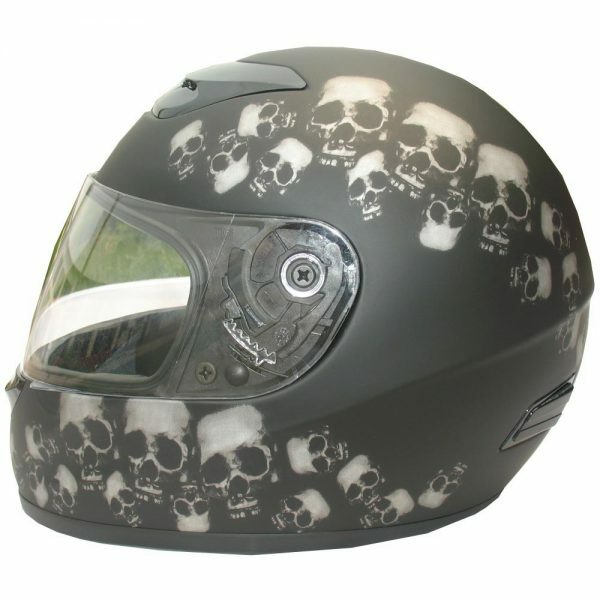 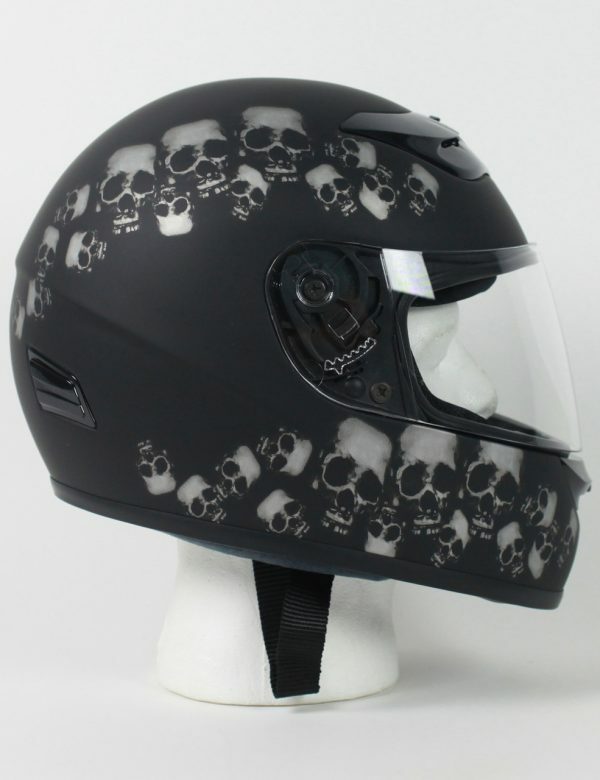 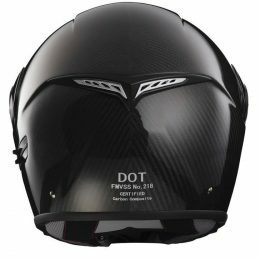 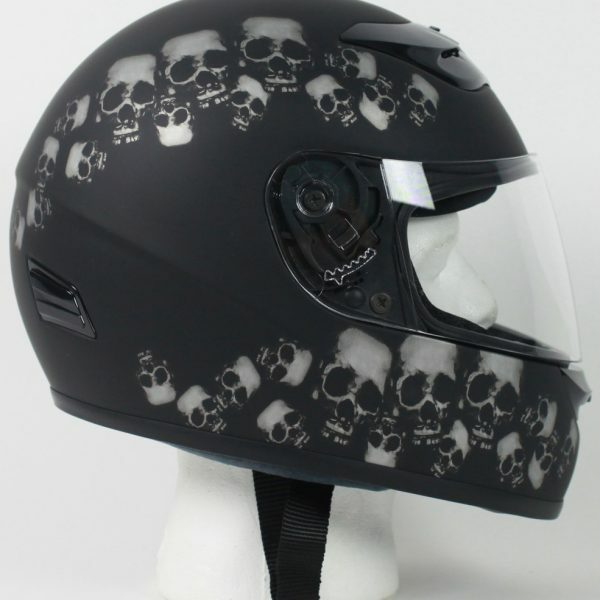 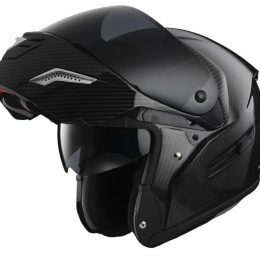 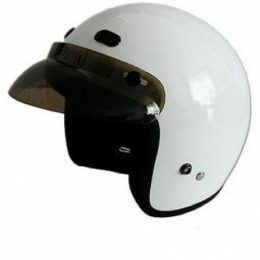 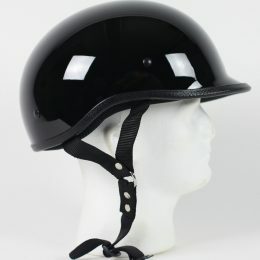 This DOT Approved Gun Metal Graphic Rodia Full Face Motorcycle helmet offers excellent rider comfort with plush interior padding and dual position chin and forehead ventilation for increased airflow. 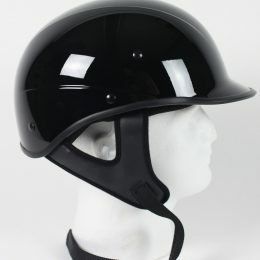 Lightweight fiberglass construction, silicone flush mounted shield, padded neck roll and a host of other features round out the list of features in this great looking, comfortable D.O.T. 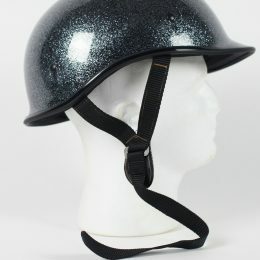 approved helmet. 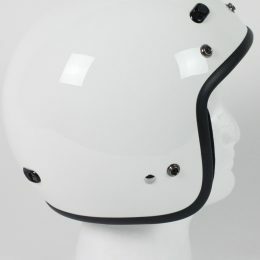 Dual Position Flow Through Ventilation System.